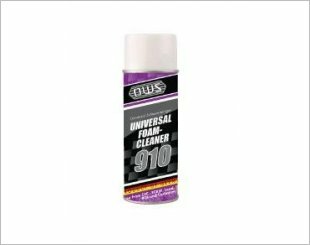 OWS, which stands for "Oder Was Sonst" (Or What Else) in German, is a diverse company with a broad range of products and custom application production services. 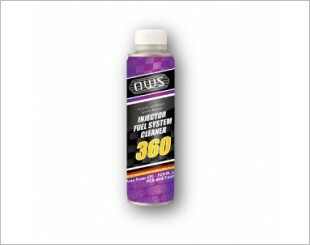 Founded in Germany by Mr Klaus Bosshammer, OWS aims to be the premier supplier of the highest quality products used by the automotive industry, focusing on additives, technical spray can products and lubricants. 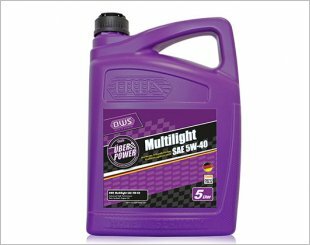 OWS has grown from humble beginnings into a truly global endeavour with operations in Europe, Asia, Americas and now Australia. 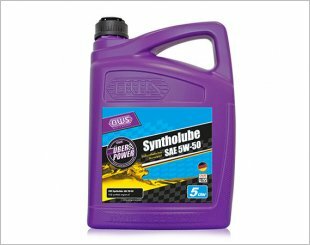 OWS advanced synthetic formulation delivers exceptional protection against friction, heat and corrosion, keeping engines healthy and efficient. Restores peak power up to 99%. 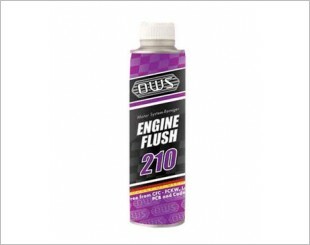 Removes carbon build-up on engine parts resulting in increased engine compression and performance. 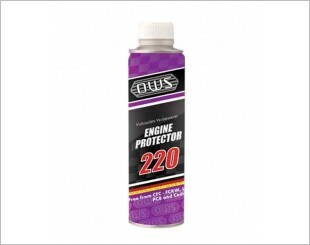 Protects engine from damages. 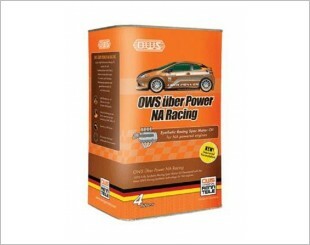 OWS Uber Power NA Racing is a super high performance spec racing oil designed for High Horsepower naturally- aspirated (NA) Engines. 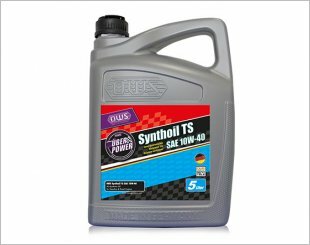 A fully synthetic fluid designed for Japanese and European engines. 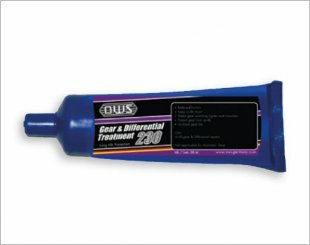 Designed to remove oil, silicon, nicotine deposits, smokes, insects. 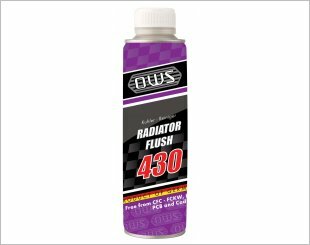 The OWS 430 Radiator Flush will clean away all rust, lime deposits and impurities such as oil, sludge and grease, increasing efficiency and power of the engine. 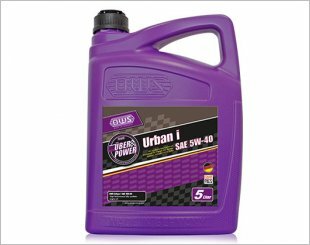 The ultimate performance 100% fully synthetic engine oil designed for use in modified Japanese and European high performance turbo-charged and racing engines. 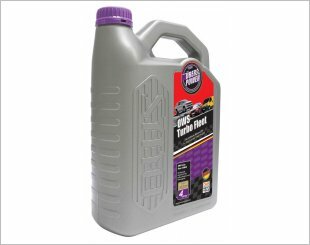 Multi-grade mineral oil based motor oil for gasoline and diesel engines, both turbo-charged and non-turbo-charged. 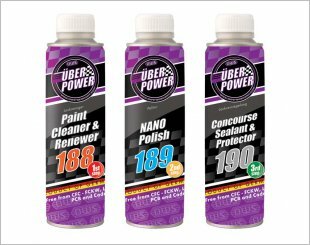 The OWS 3-in-1 POLISHING System consist of Uber Power-Pro Paint Cleaner & Renewer, Uber Power-Pro Nano Polish and Uber Power-Pro Concourse Sealant & Protector. 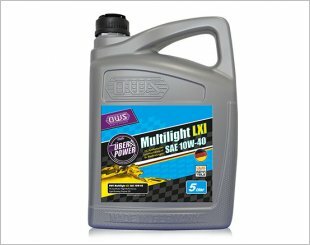 Designed to restore and maintain car performance.